So much happens to a child during their early childhood, and that’s why it is so important. Healthy mothers and healthy babies are important for our communities, our economy, and our future. 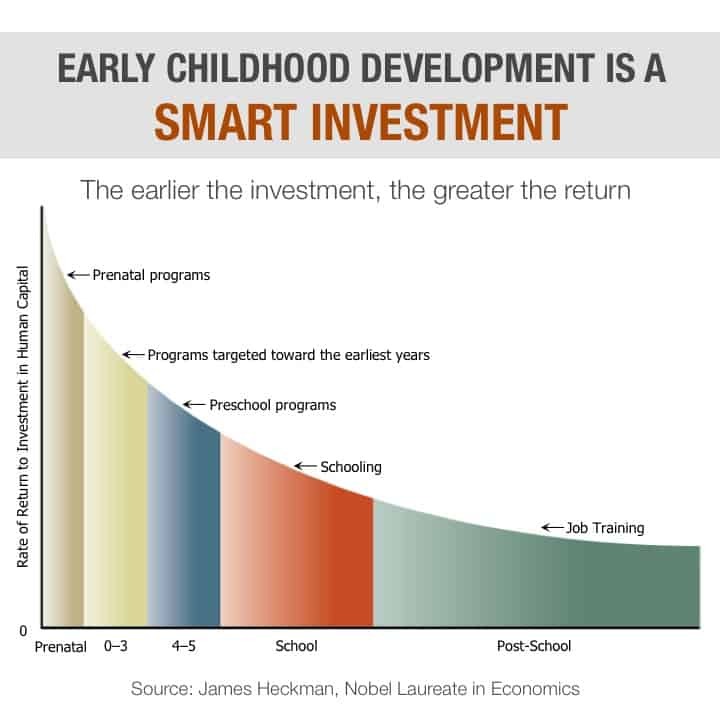 The ZERO to THREE Public Policy Center has years of research-based expertise on infant and toddler development to ensure that public policies reflect best practices and current research in support of our nation’s very young children.